Look what I did at school today. 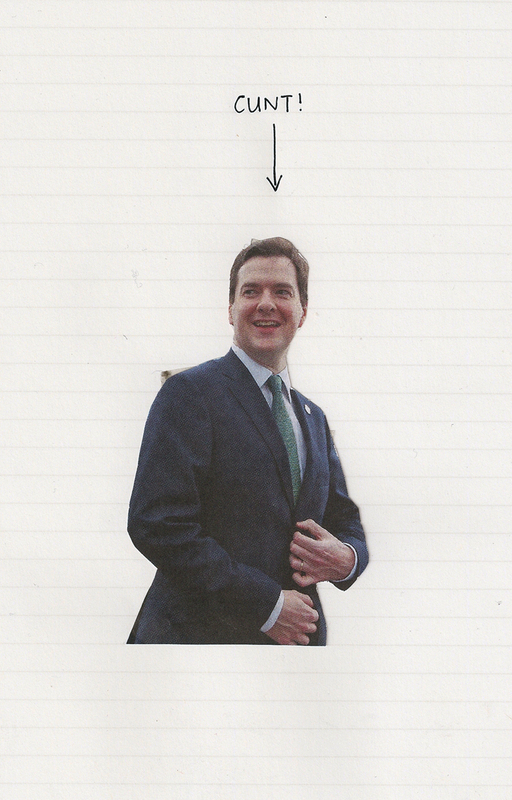 This entry was posted in Drawings and tagged Bellend, George Osbourne, Tory. Bookmark the permalink.